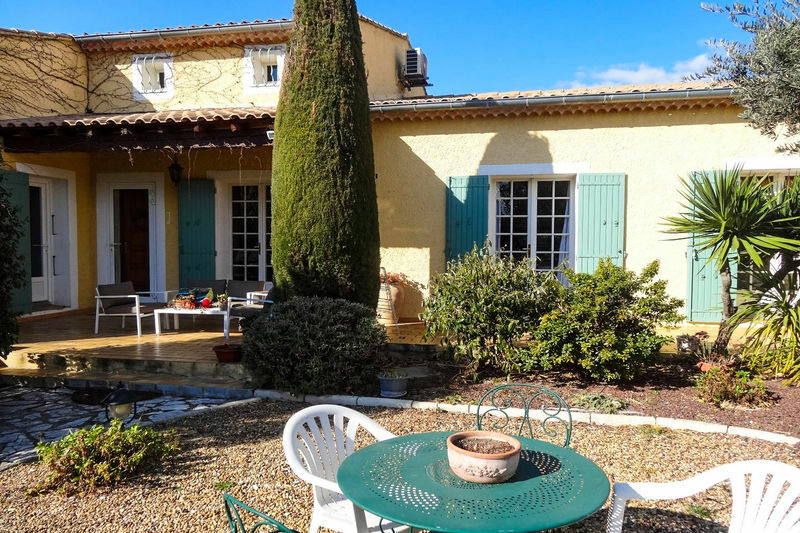 ​Discover on this website many goods for sale in Carpentras or on the Mont Ventoux area with a large selection of properties: from the top floor apartment, garden level, to the villa with pool, from town center to residential neighborhoods and neighboring villages. We will offer you a family welcome and will do everything to enable you to find the property of your dreams. Many owners trust us for the sale of their apartment or their villa. Our estimates are realized by our negotiators thanks to a perfect knowledge of the real estate market in Carpentras and surroundings. To buy, sell or rent, contact us for a personalized appointment. We will study together your real estate project. 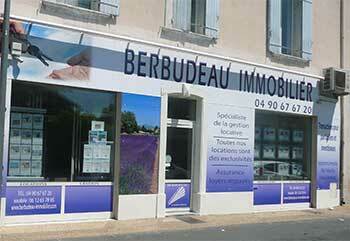 BERBUDEAU IMMOBILIER is a team of experienced negotiators and real estate specialists in Carpentras and Sault. 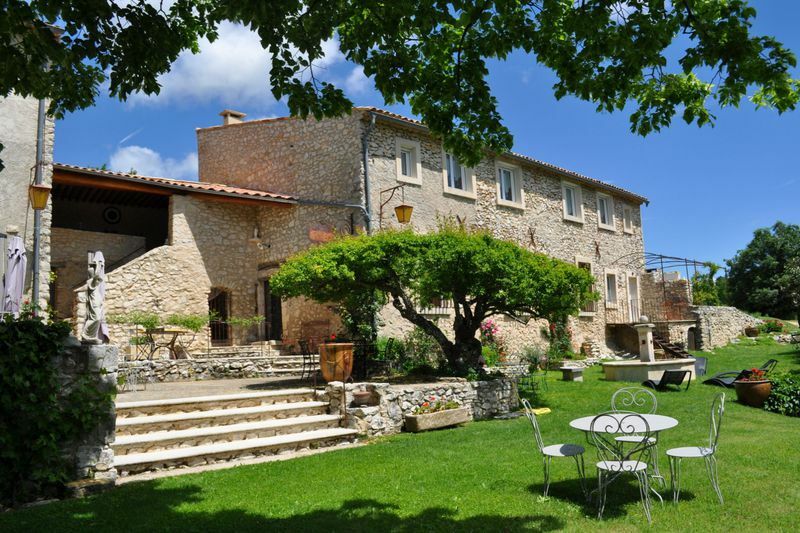 For your future real estate transaction in Provence, to find the villa or the apartment of your dreams in a charming village of Vaucluse or on the Plateau de Sault, to sell your property quickly at the right price, trust us! We offer a selection of properties for sale retained for its excellent quality / price ratio and a selection of properties for rent exclusively. We manage all our rentals and will accompany you throughout your life in our properties. Berbudeau Immobilier specializes in rental management since 1998 and offers competitive unpaid rental insurance. If you want to sell your property, Berbudeau Immobilier brings you a high quality service. We estimate your property as well as possible and present it very quickly to targeted buyers.